Usually, when you talk about the smartphone cameras in the mid-range they all mostly tend to be hanging on the same ladder of being a decent capturer, good for amateur photography. Which is why I usually don’t recommend when somebody ask me to suggest an excellent camera smartphone in the mid-range. Because honestly, I didn’t think there is any camera worth calling excellent in the mid-range. Up until now! 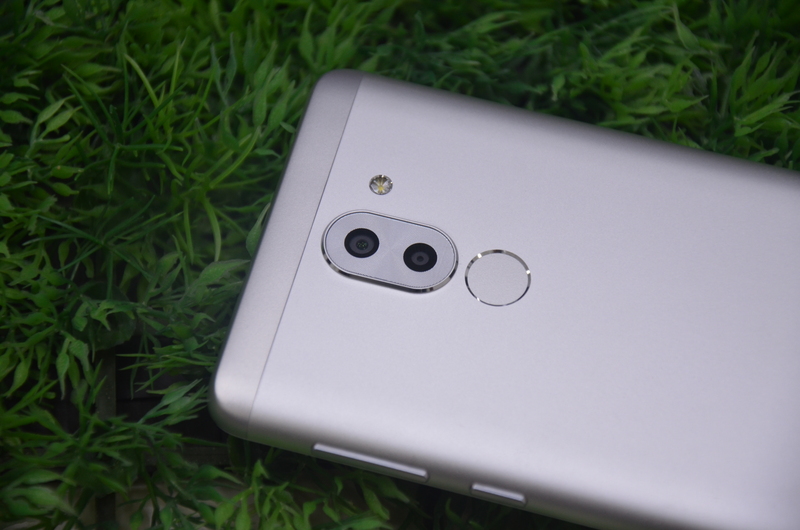 Yes, with Honor introducing the 6X dual-camera setup smartphone we feel the camera department in the mid segment has just risen to a whole new level. Earlier we took the device for a spin to specifically test out the dual-camera mode called Shallow Depth of Field. But now in this story, we are going to completely examine what all Honor 6X’s camera has to offer that company is touting it so much. Let’s find out. 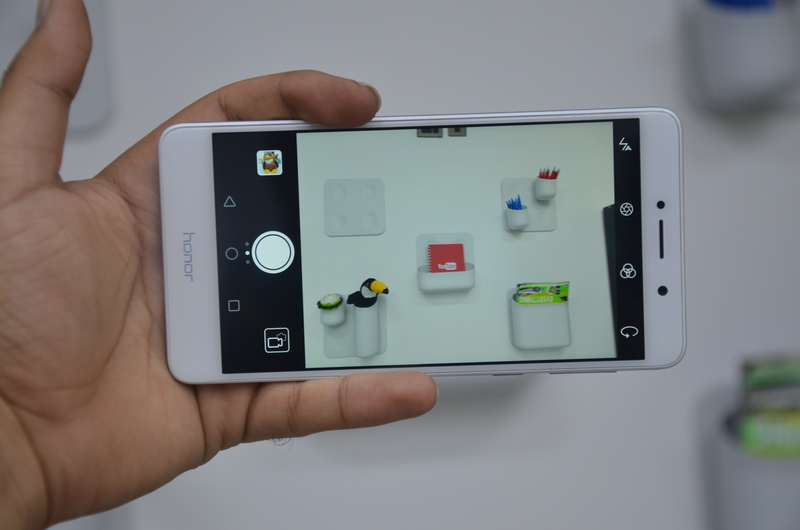 Below you can read our detailed camera review of the Honor 6X, which includes an explanation of the camera specifications, camera app, modes, video recording, selfie module and camera outputs in all lighting conditions. Even in such times, consumers are misguided by many brands that a large megapixel count means that the camera output would be amazing with clear details. To be completely honest, that is not the case in truth. It’s not exactly entirely dependent on the camera’s resolution to determine whether the outputs would be of highest quality or not. Sometimes even the cameras with largest of the megapixel count fail to amaze users with its outputs. Since we have got your attention to the megapixel count, the new Honor 6X comes with a 12-megapixel resolution on the primary sensor, while the secondary sensor has a 2-megapixel resolution. The brand hasn’t confirmed this but we feel it’s the same Sony IMX368 sensor is used that was equipped on the Honor 8 launched last year in India. But on company’s official global website, the camera sensor mention has model number IMX368. It also comes with dual-camera setup, but there you get dual 12MP module. So, you could see the difference in specifications. Honor 6X is a low-end variant offering from a company with a setup present on their flagship handset. Companies usually tend to offer such handsets, to give their lower-end consumers the feel of premium. Although, what they won’t get is superior quality, well, it’s up for debate some other time. Talking about the camera technologies at play on the rear module. Starting with wide aperture range, the camera allows you to change aperture for objects up to 2 meters. The range varies from f/0.95 to f/16, change according to the bokeh effect quantity you want in the capture. This setup easily mimics the DSLR bokeh effects and changing the aperture range, but isn’t a true aperture change in the purest form as you can do on a DSLR. There is also a PDAF (Phase Detection Autofocus) technology that touts ultra-fast focusing of 0.3 seconds. We can’t time that but can surely say that it indeed offers fast focusing of the object as the camera doesn’t let you hanging to focus even when the picture is moving too quickly. Moving on to the specification of the front-facing module, the selfie camera on the Honor 6X is of 8-megapixel resolution. Looking at the current Selfie scenario in the country, it is an ideal selfie camera offering a range of features such as Beautification, 77 degree wide-angle lens, and a Prim ISP. We used the selfie camera and found that it adapts the skin-color to make the portrait look interesting as it gives auto-touch ups using software algorithms. There is a feature in the editing app called Splash, it allows you to hide colors and highlight only one color in the picture, giving picture a cool look. Moving on to the camera modes, the Honor 6X offers an impressive set of modes. Before talking about those modes, let’s briefly take a look around the app. Every other week, a new device comes to my desk, but Honor handsets have always impressed me in terms of the intuitiveness. The Honor 6X’s camera app isn’t much different, which is a good thing as it offers a clean look and easy to reach buttons. Accessing modes is quite easy just swipe left, and you get a list of modes such as Pro, Beauty, HDR, Night Shot, Panorama, Good Food, Light Painting, watermark, audio note and Document scan. While if you swipe, you get all the camera settings ranging from resolution change, GPS tag, camera grid, shutter sound mute, audio control, timer, touch to capture feature, capture smiles, object tracking and much more. On the camera app home screen, you see a shutter button, gallery access, video mode, camera switch button, filters, flashlight and the shallow depth of field button to change the wide aperture of the capture. Let’s talk briefly about the significant modes. Starting with HDR, we have noticed that rarely any handset offer to turn ON flashlight during HDR captures, but the camera app on the Honor handset offers this feature, which comes handy in dark light macro shots. The Pro mode is available for a photo as well as video mode, where you can control the exposure, white balance, ISO, focus and other camera factors that result in a change of output. We recommend using this mode only if you’re familiar with these terminologies, otherwise going with Auto mode is the best decision you’ll ever make. Interestingly, beauty mode is available in photo and video, both the modes. We don’t recommend using Night Shot mode if you don’t have steady hands or tripod with you because the night shot demands 15 seconds of still photography. As the software merges the video, allowing it to showcase the details even in the dark light. For low light captures, just use HDR or even normal mode is fine when you have got some light shedding on the object. There is a specific food mode for all your food pictures you plan to put on Instagram and Facebook. In the video part, sadly there is no 4K video recording support, but you can record time-lapse and slow-motion videos if that’s your thing to do. We took the camera for a spin in all kinds of lighting conditions ranging from natural, artificial and low light. You can see the results in below galleries. Let’s not tease you guys anymore, so I would answer the question whether Honor 6X stands out in the camera department among the other mid-range handset or not. Well, it indeed does stand out with its dual-camera setup and fancy features that are more resourceful than we would like to admit sometimes. No brands go to such length to offer an unimaginably powerful camera in the mid-segment of handsets in India. Honor 6X does right by the consumers and amateur photographers who like to take out their camera phones everywhere they go. The new handset from Honor is a perfect handset for people looking to get most of the camera setup on their next affordable mid-ranger.